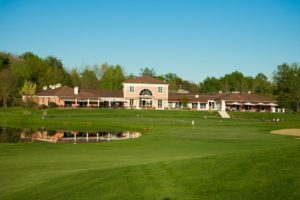 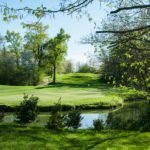 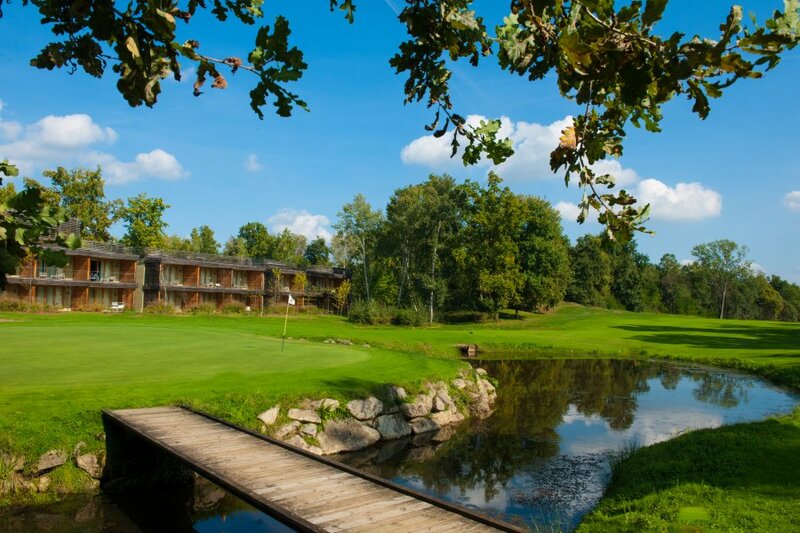 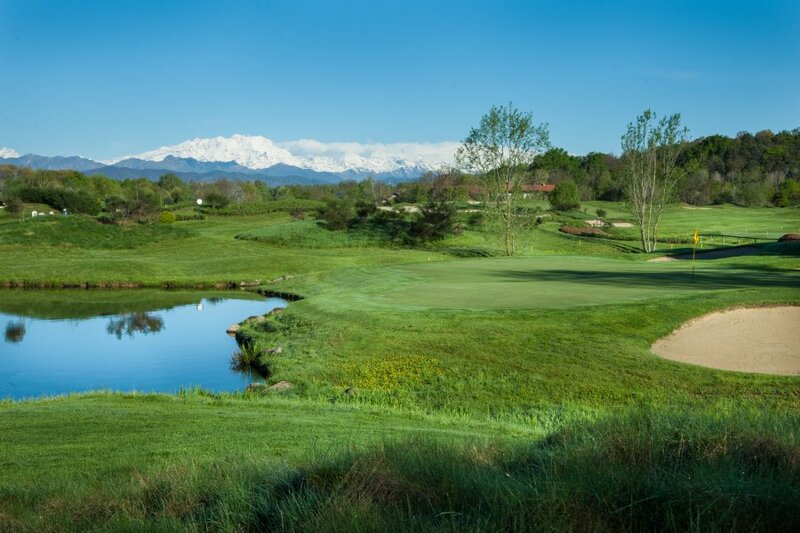 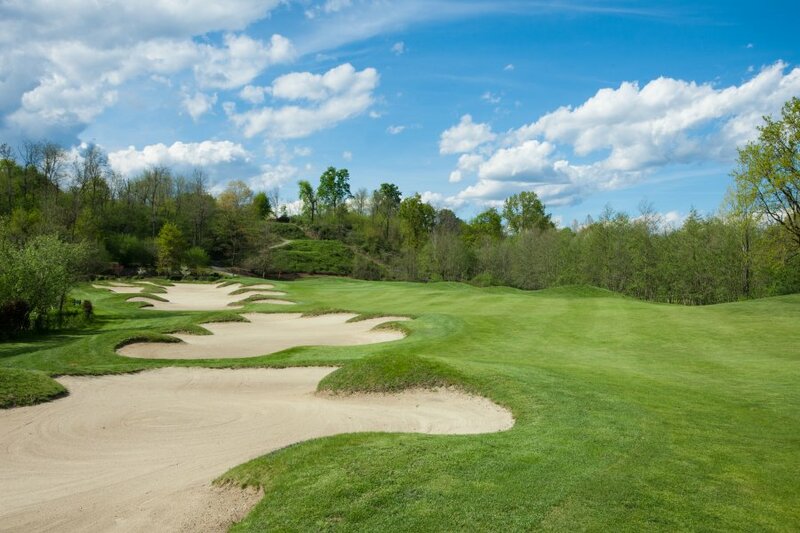 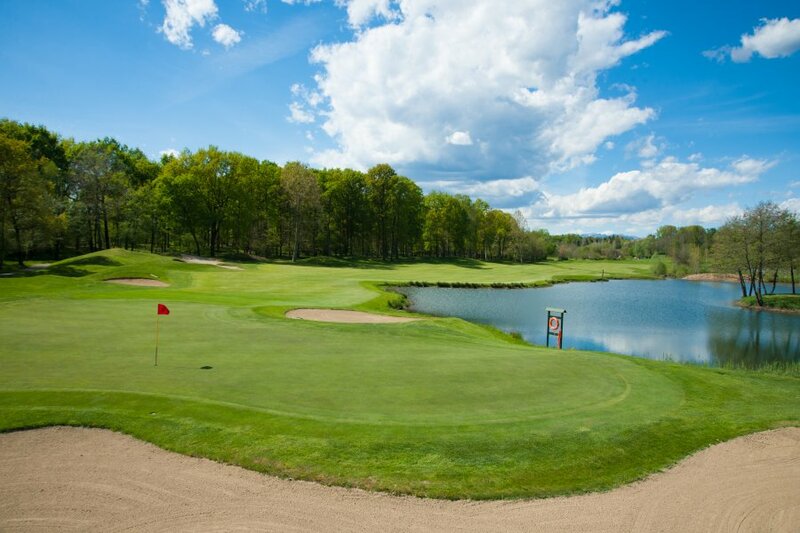 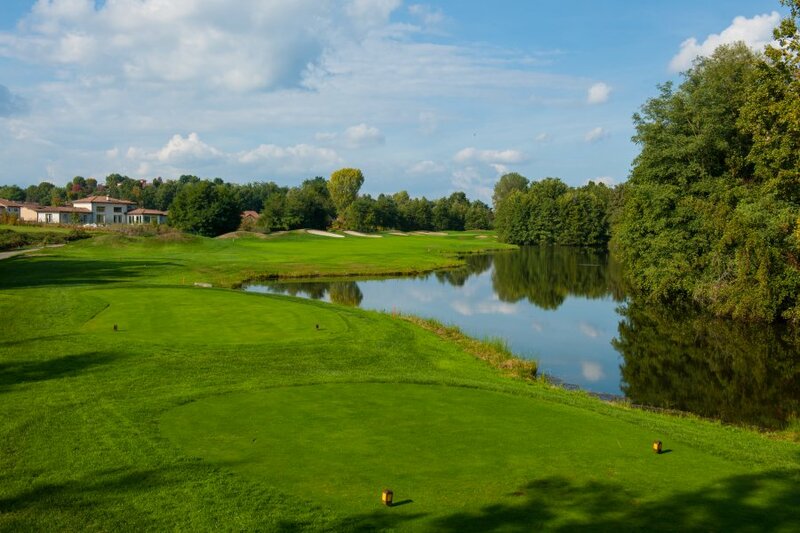 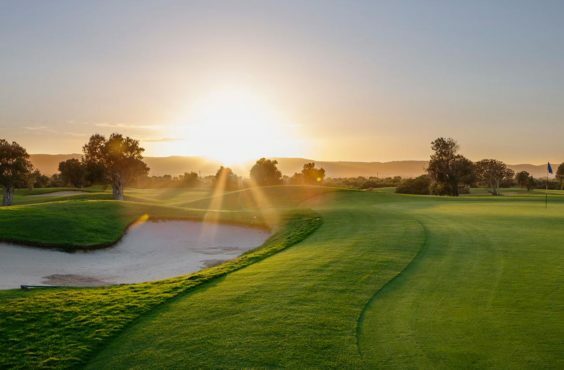 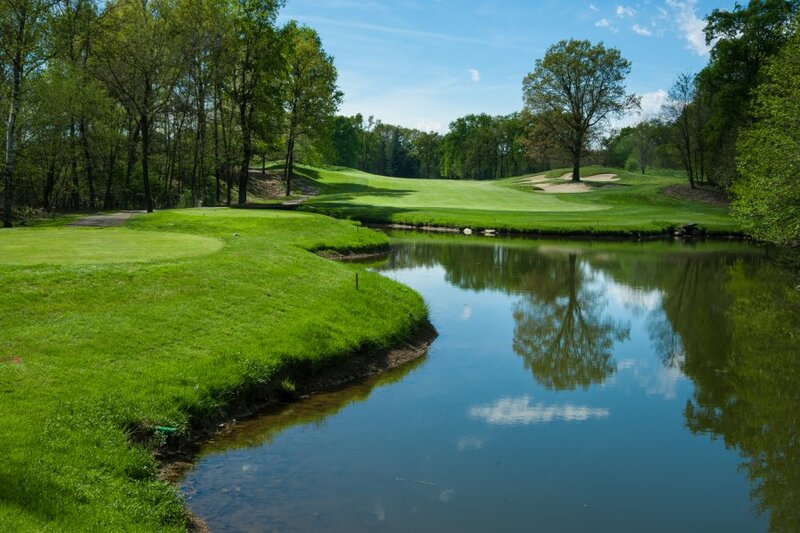 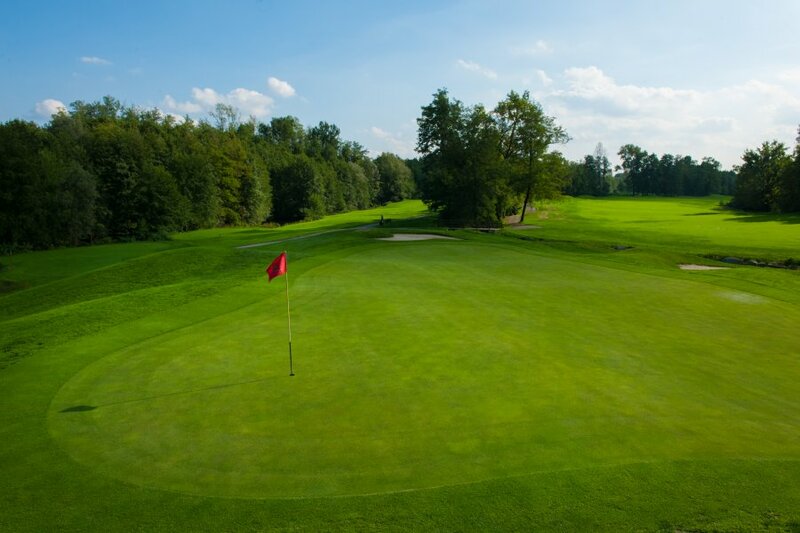 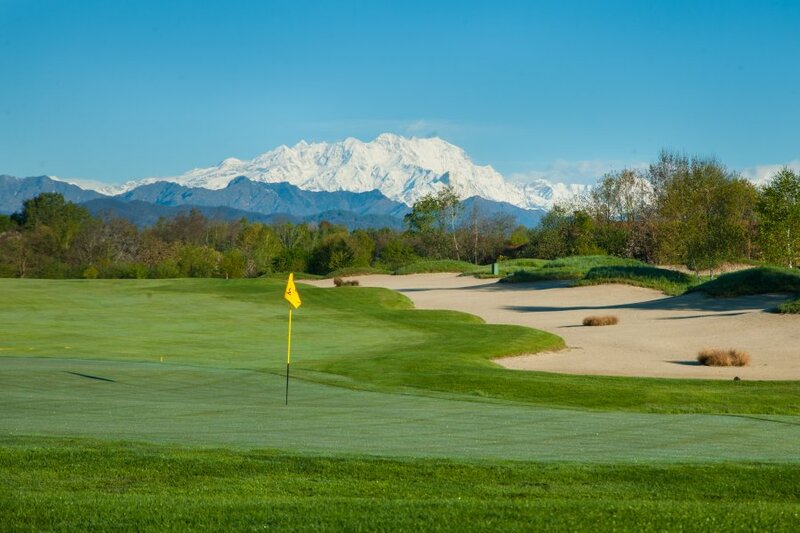 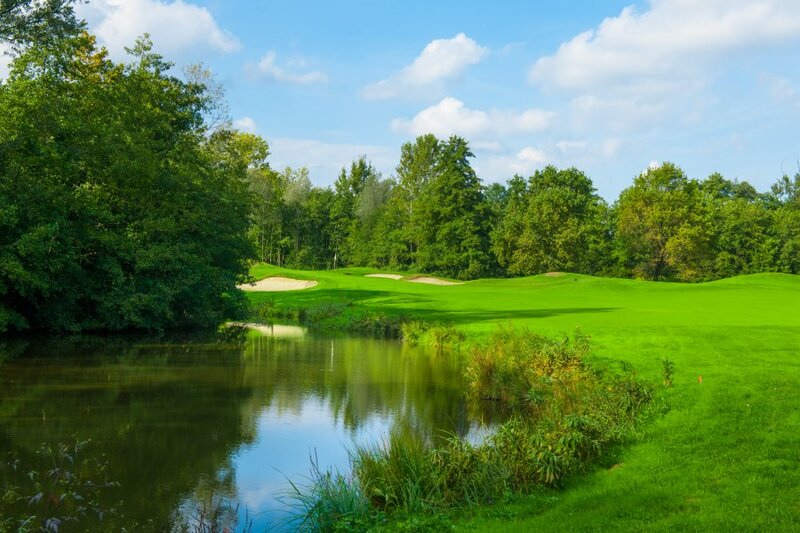 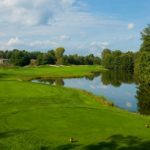 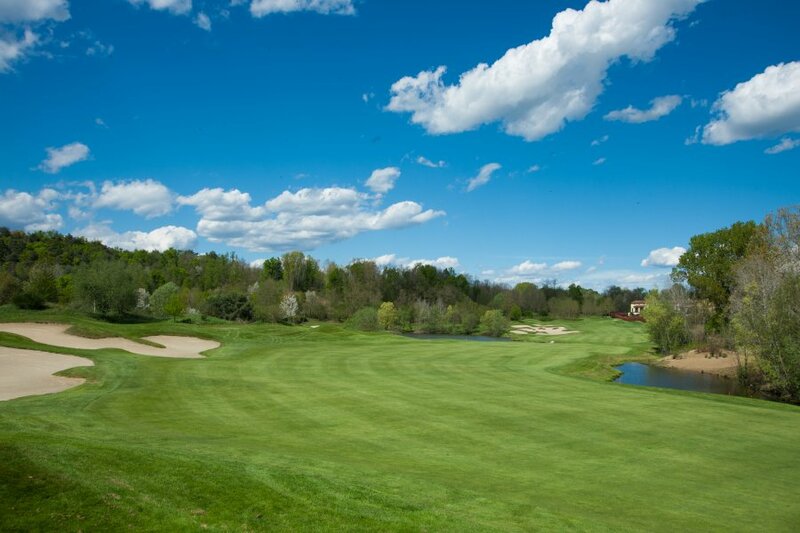 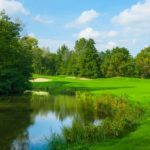 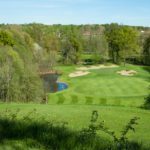 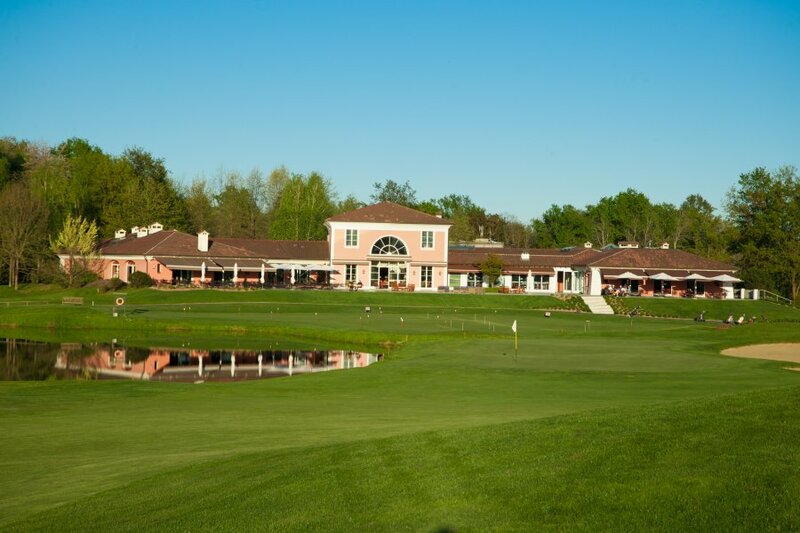 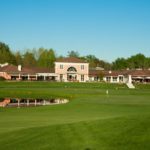 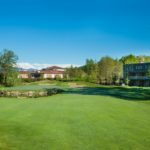 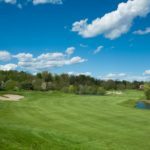 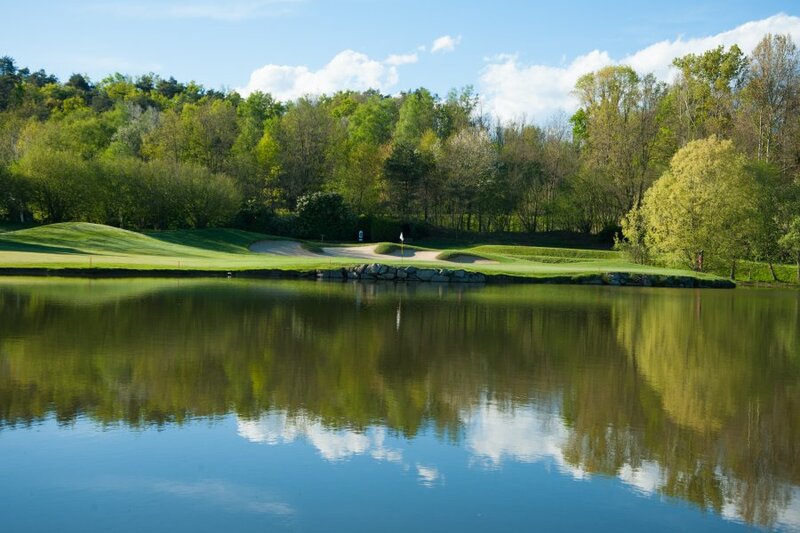 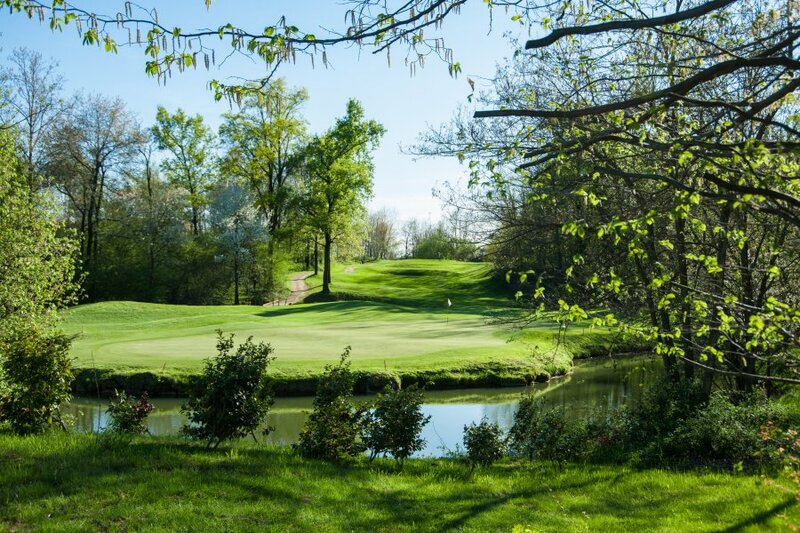 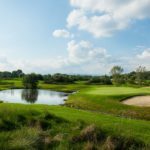 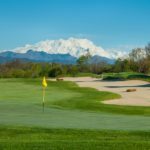 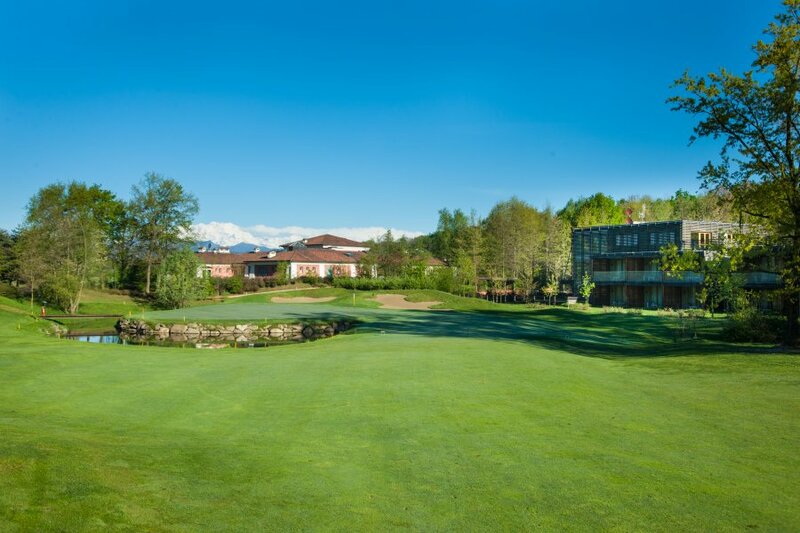 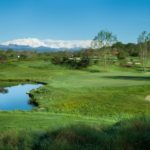 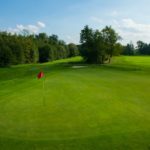 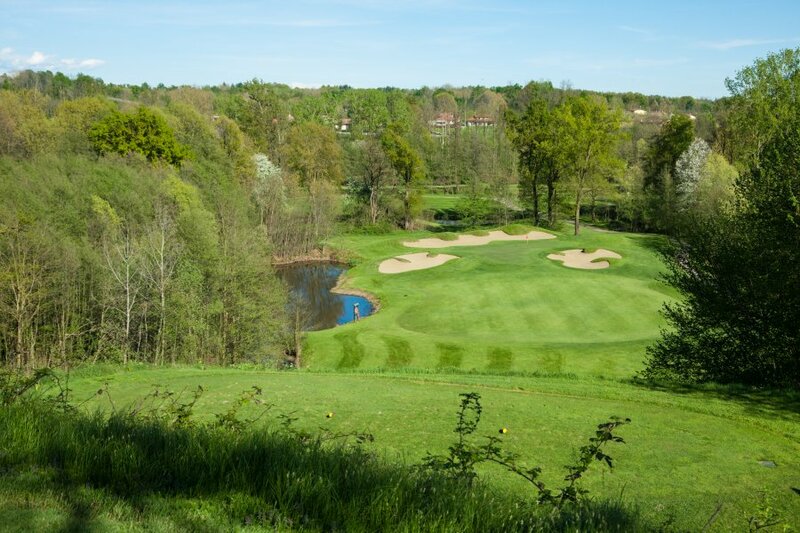 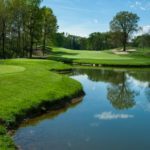 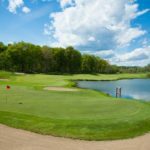 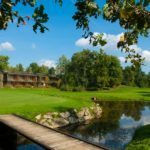 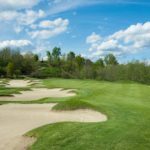 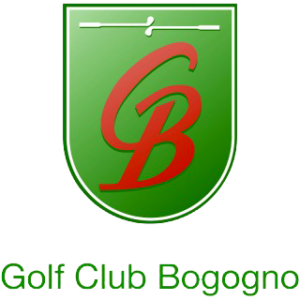 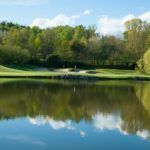 For over 20 years, Bogogno Golf Club has been a synonym for quality and excellence. 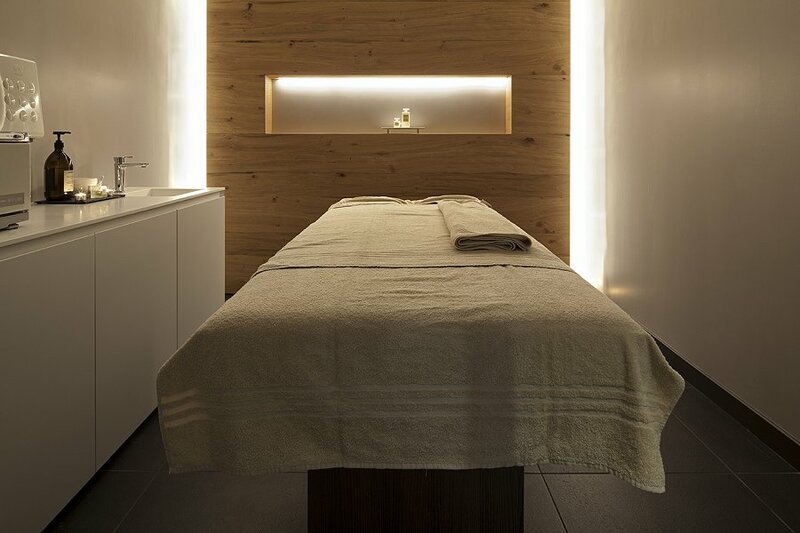 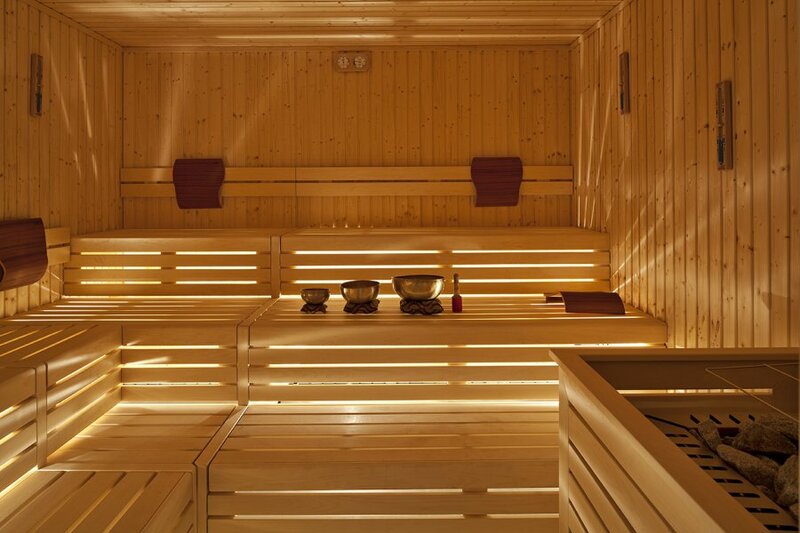 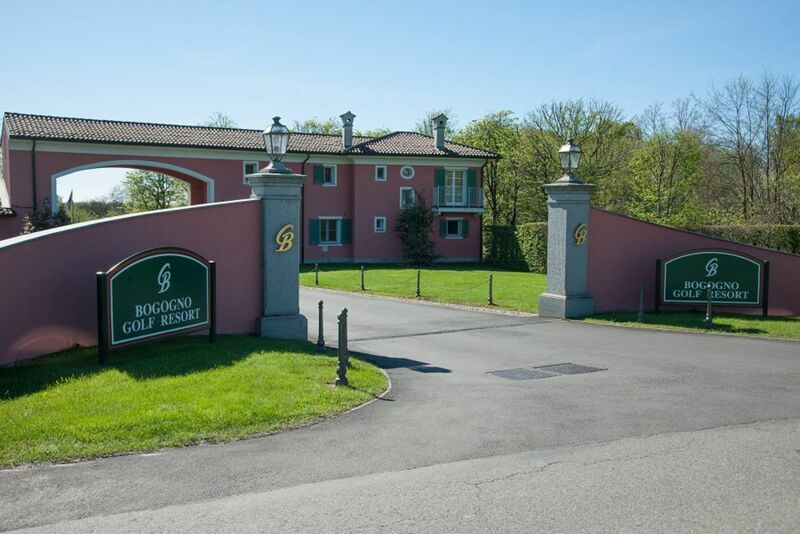 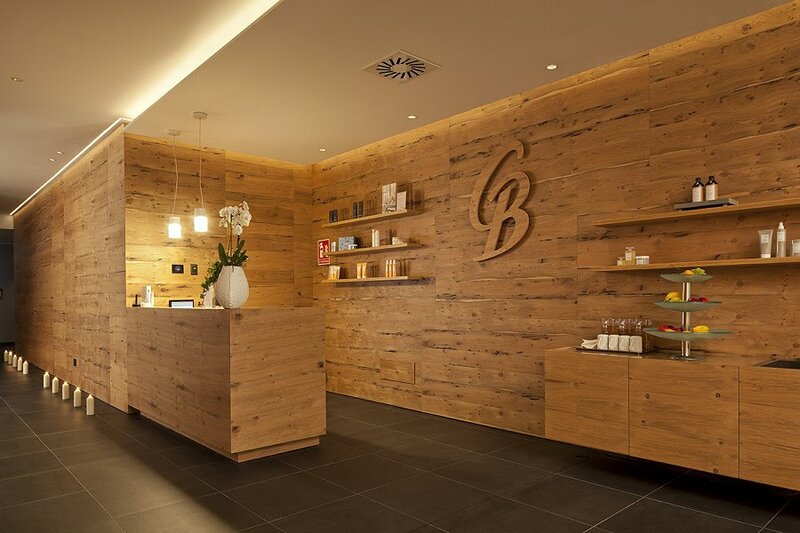 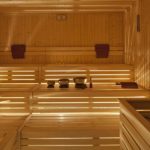 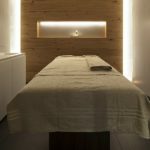 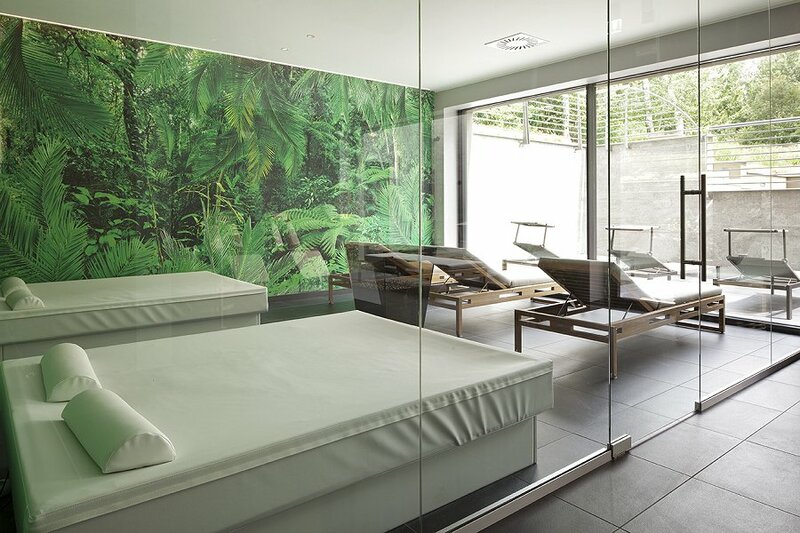 Proximity to Milan Malpensa airport and the natural beauty of Lake Maggiore make Bogogno a strong player on the international tourist market. 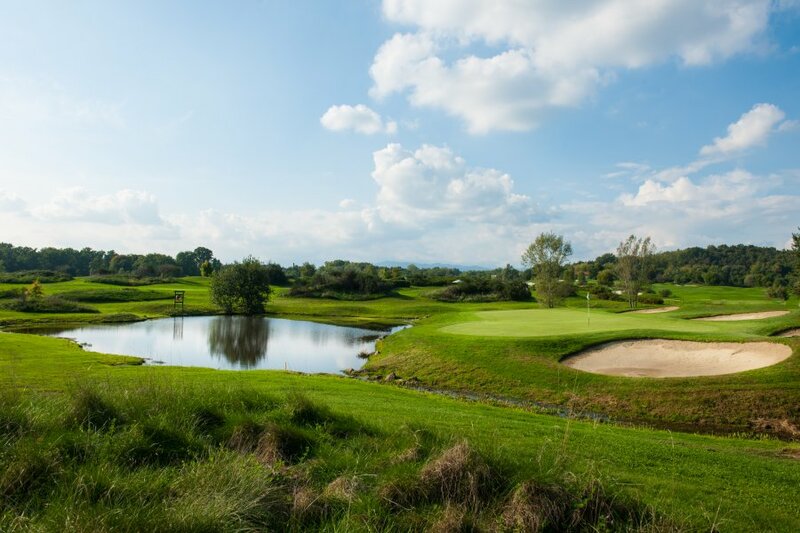 I can proudly say that visiting our resort, playing our courses and staying at our hotel, is certainly an unforgettable golf and tourist experience.